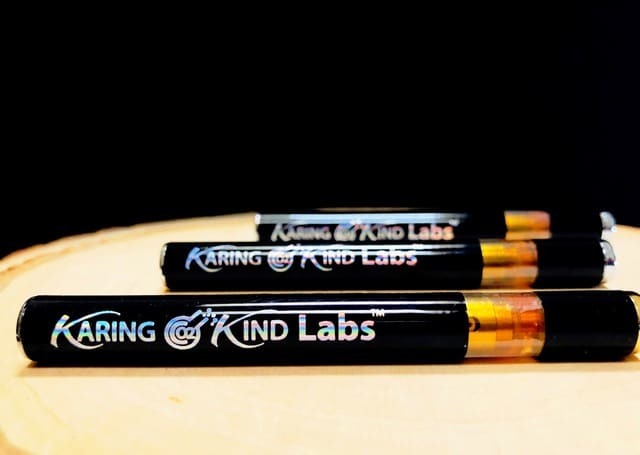 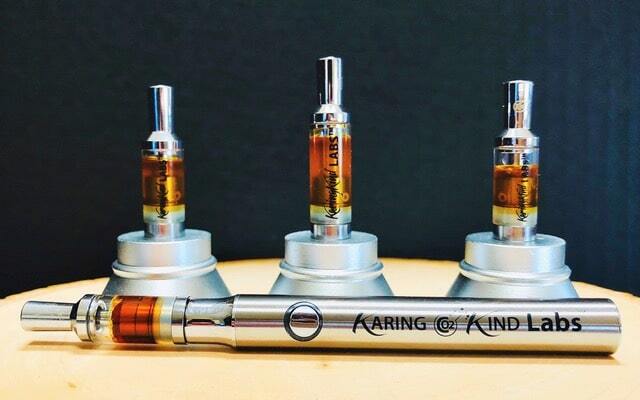 Enter the Karing Kind vape pen. 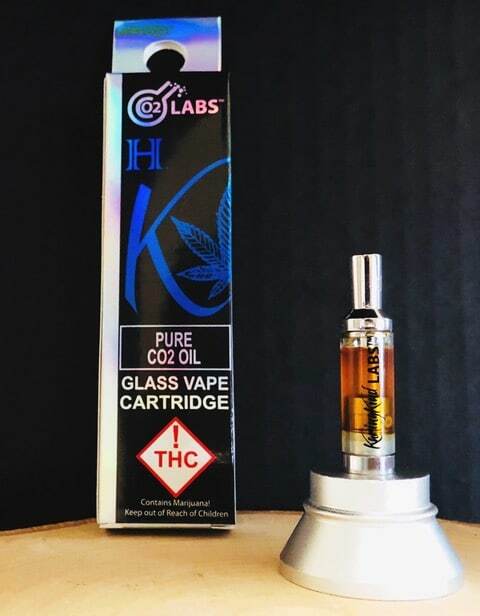 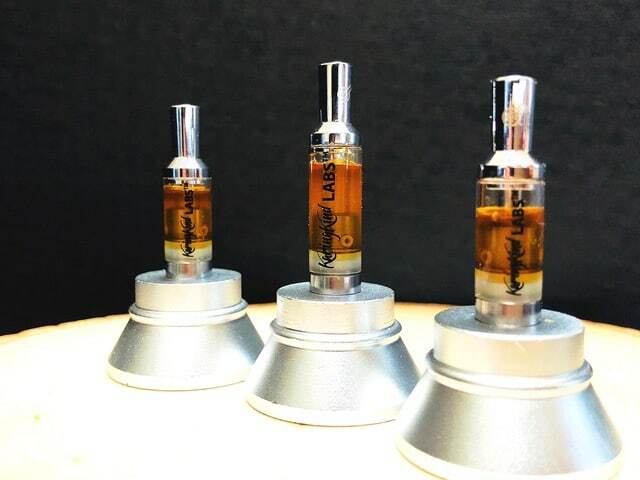 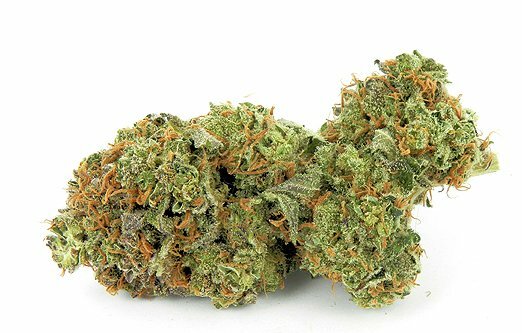 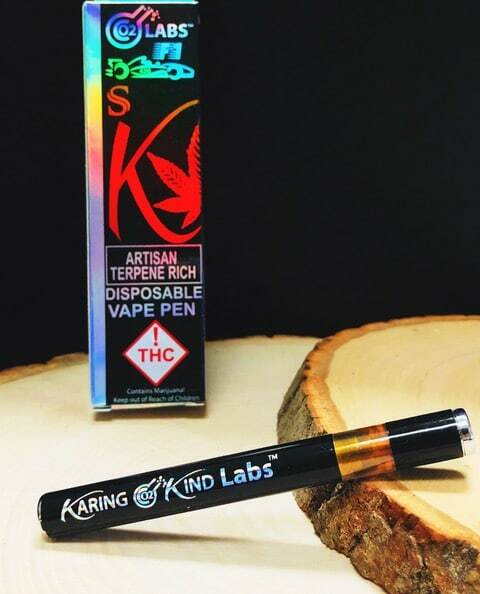 The pen and cartridge delivers a smooth vaping experience, using Karing Kind’s clean, pure, and uncut CO2 Gold Oil in sativa, indica, hybrid and strain-specific 250mg or 500mg vape cartridges. 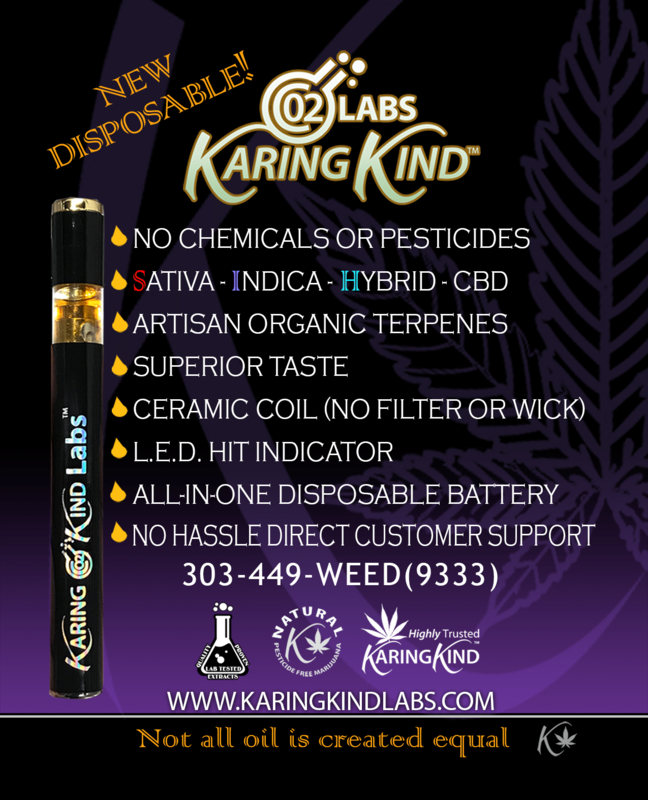 The packaging is compact and discrete, and the low cost mean you don’t need to worry about possible breaks if you drop the pen or get in a fight with Ronda Rousey while it’s still in your pocket. 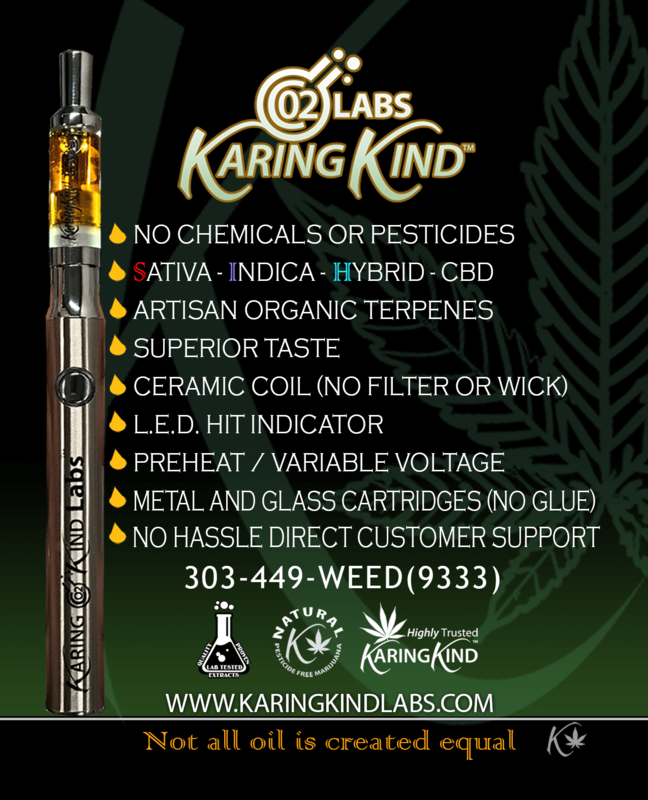 To top it all off, the low-cost pen is sleek, light weight and probably how the MIB gets lit.